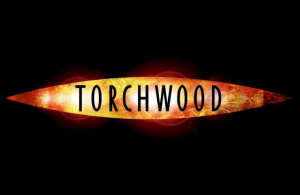 Geek Deal Of The Day Invited You To Torchwood!!! This is one hell of a Geek Deal. And the best part is, that it will last all week or until sold out. 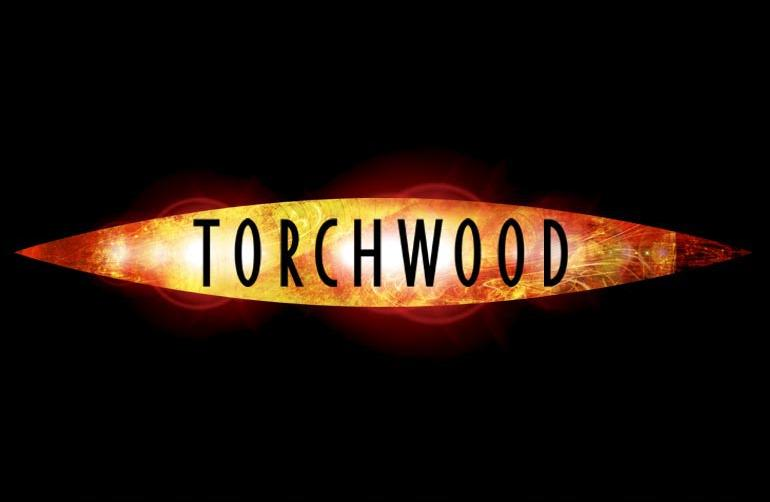 Torchwood is one AWESOME series. It is a spin-off on the hit tv show, “Dr. Who”. The first two seasons and the Torchwood: Children of Earth blurays are all on sale this week. Separate from the government, outside the police, beyond the United Nations, Torchwood sets its own rules. Led by the enigmatic, ever watchful Captain Jack Harkness, theTorchwood team delves into the unknown and fights the impossible. Everyone who works for Torchwood is young. Some say that’s because it’s a new science. Others say it’s because they die young. They are all on sale for almost 60% off this week. Geek Deal of the Day Invites you to See The Dr. Doctor Who That Is!!! Pearl Mackie Is The Latest Traveling Companion For ‘Doctor Who’!!! This entry was posted on Monday, February 14th, 2011 at 11:48 am	and is filed under News. You can follow any responses to this entry through the RSS 2.0 feed. You can skip to the end and leave a response. Pinging is currently not allowed. « Another Inception Star Has Joined The Batman 3 Cast!! !